In the late 1970’s my wife and I visited Adamstown, Pennsylvania, a place known for its two huge flea markets. While strolling around I spotted a double-faced, painted wood sculpture that amazed me. Even though I have studied art, the design of it was totally foreign to me. I bought it for less than $10. The vendor was glad to get rid of it. To this day that Mexican decorative is my favorite, despite the fact it is not culturally authentic. It was made to be sold as a souvenir. Tourist masks like this can be fine for decoration. But real masks, the ones that are actually worn in indigenous cultures, are sometimes better looking and always more interesting. Tribal masks combine the arts of sculpture and painting. This combination hasn’t existed in Western Civilization since the Middle Ages. When I bought my first mask, I got a piece of art like nothing I’d seen before. It broke all of the rules I’d been taught in art classes. Perhaps my experience was similar to that of Picasso when he was first exposed to African masks. They profoundly influenced his artistic style beginning in 1906, and eventually led to the development of Cubism. It didn’t take long for me to start noticing masks in other places. Gradually I began buying a few. 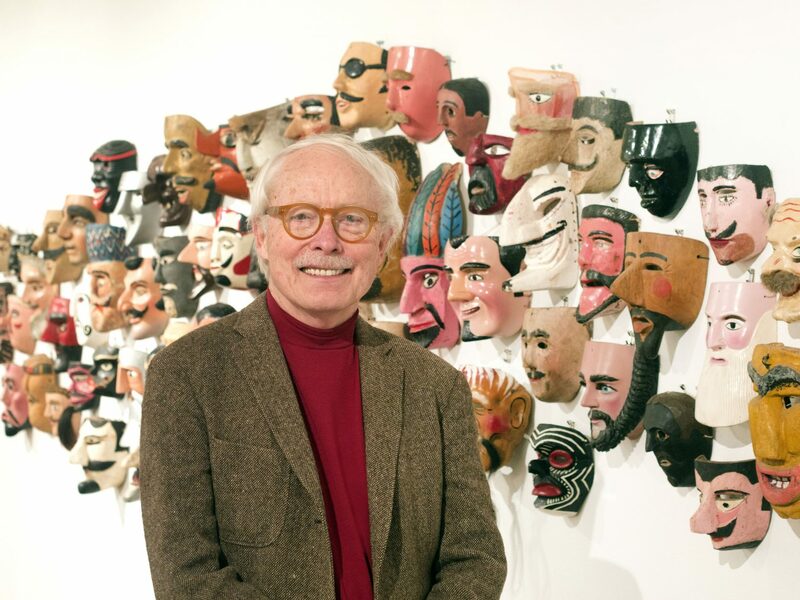 Then I read my first book on masks, Donald Cordry’s Mexican Masks. Next came visiting museums, and finally the wonderful world of Internet. Mask collecting became an obsession. Once I was hooked I visited nearby flea markets, thrift shops and yard sales, often spending more of my hard-earned money than I should. Traveling to foreign countries was appealing, but my real job seemed to require my constant attention. At one point I had over a 1000 masks in my collection. After the begining of Antiques Roadshow and eBay, things began to change. About 20 years ago, I decided to slim down the collection, and that provided the impetus for MasksoftheWorld.com. Now I’m a dealer who gets most of his masks by buying collections people have inherited. I love getting to know customers. Buying and selling are as much fun as collecting. Another thing that happens is that people begin to send you emails with questions about masks they have found. Thus began Ask the Mask Man, a blog that’s at the home page of my website. At least every other day I post pictures of a Mystery Mask someone has sent along with an answer to what, where and why it exists. 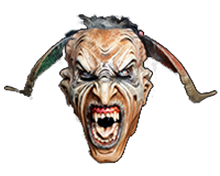 This free service is quite popular and now contains a vast archive of all kinds of masks from around the world. Apart from the business aspect of it, I find it gratifying to help the public understand masking traditions from around the world and get them excited about the romance of folk art. 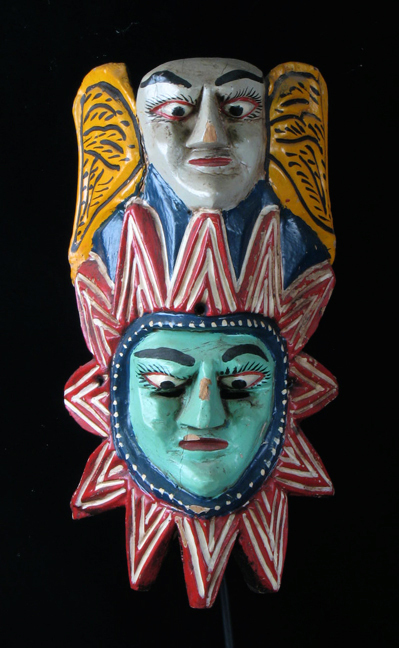 Ibold’s first mask, a decorative Mexican collectible.